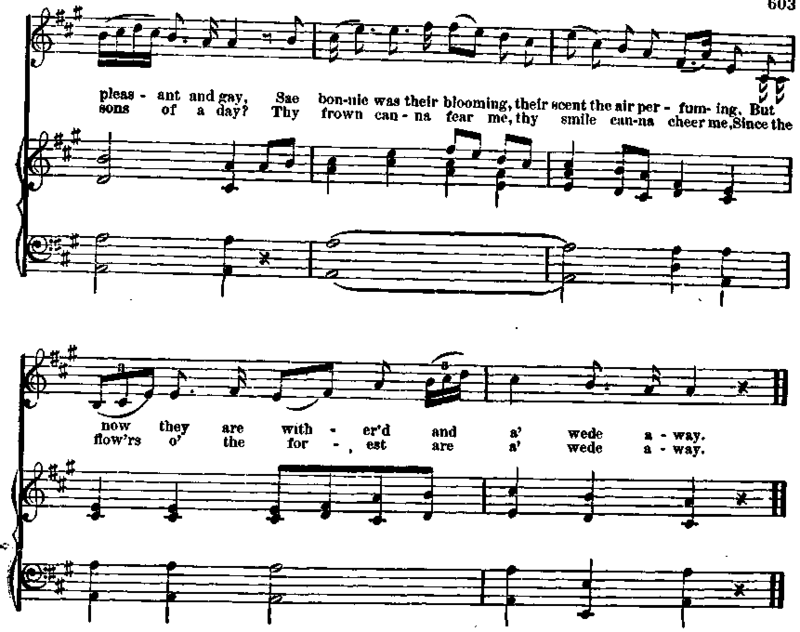 In the letter to Mr. Thomson, the Scottish song-collector, which accompanied the first copy of his song " A Man's a Man for a' That," Burns wrote: " A great critic, Aiken, on songs, says that love and wine are the exclusive themes for song-writing; the following is one on neither subject, and consequently is no song, but will be allowed, I think, to be two or three pretty good prose thoughts inverted into rhyme." The world had decided against Mr. Aiken, and Beranger, � who is called the Burns of Prance,�used to say that this song was not a song for one age, but for an eternity. It seems to me that Burns describes it correctly.